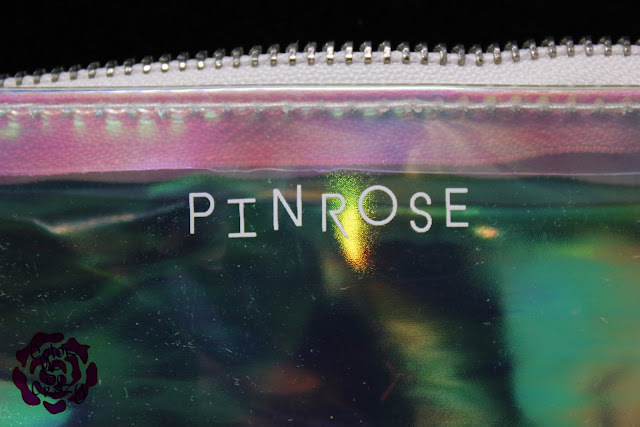 Pinrose Scents Coming to You! Today, I have something totally fun and different to Color Me So Crazy. Perfume!!! Pinrose sent me two different scents to try out and show off for you! Both of these are available at select Sephora stores and on Pinrose.com. The exciting news is starting April 15, Sephora will start carrying their Parfum-a-Go-Go kit. 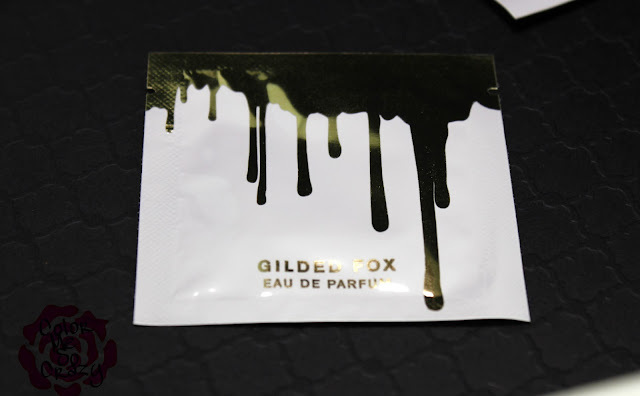 You will get a pouch similar to the one pictured below with two different fragrances in it for only $24. Pinrose is a fairly new company being launched in 2013 in San Fransisco. This company gives customers the opportunity to take a quiz online to match them with their perfect Pinrose scent and then three complimentary scents. The really fun thing about this brand is that they tout their super low product costs because they don't have celebrity endorsements, huge marketing campaigns or fancy packaging. 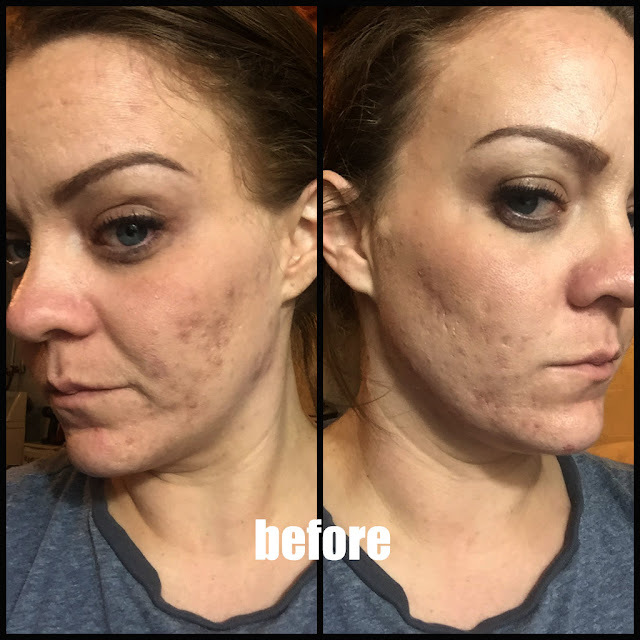 Just pure, great product. Wild Child is up first! 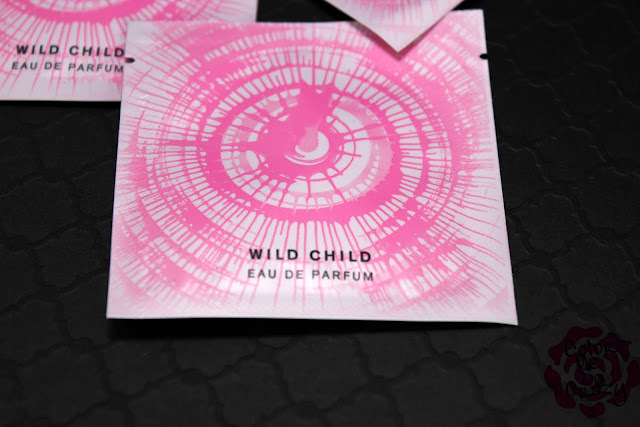 This scent reminds us of fearlessness, fun and beauty. There are notes of Gardenia, Jasmine and Plumeria throughout this scent. This is perfect for the upcoming summer months. 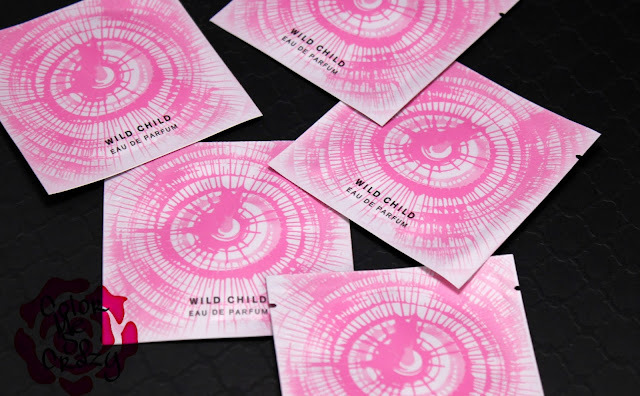 Wild Child is made in the USA and does not contain phthalates or parabens. You can buy a 1 oz bottle for $55. I really, really liked this scent. I can see wearing this all summer long. It kind of reminds me of a floral arrangement. It is definitely a very heavy floral scent so if you are not into the floral tones, this is not for you. The tagline for this is, "For making trouble on the double". Gilded Fox is a more bold and rich scent. This reminds me of a mature scent and it literally smells like pure chocolate. 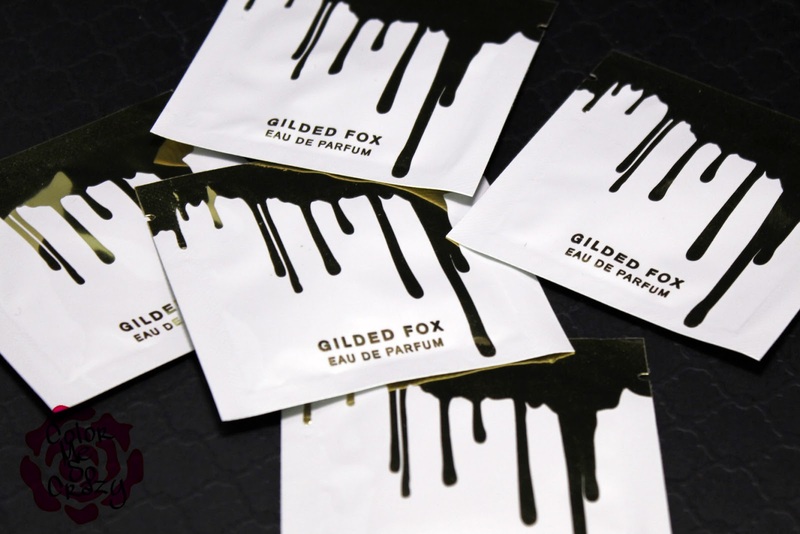 Gilded Fox has a blend of chocolate notes with a hint of buttered rum and vetiver. The tagline for this is "Your barely there come- hither stare". This again, is made in the USA and does not contain phthalates or parabens. I'm not such a fan of this scent on it's own. I love to eat chocolate but I don't love to wear it. This is $55 for a 1oz bottle. If you want to learn more, you can check out all the Pinrose products here. They have so many unique options, like Petal Packs. You can pick 25 little packets (pictured above) of your favorite Pinrose scent varieties for only $30. Check out what they have! I hope to bring you more updates on Pinrose and their Sephora conquest in the upcoming months.